A menacing tale from one of the masters of horror fiction! 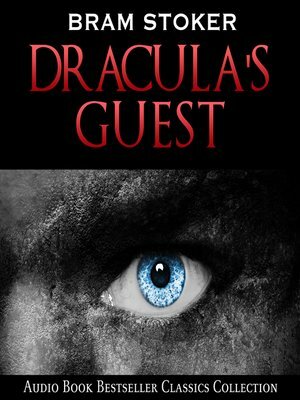 If you only know Bram Stoker for his novel Dracula then be prepared for some chilling nights shivering in the candle light. This is truly one of the most frightening haunted house stories you will ever read.